THIS KIT DOES NOT INCLUDE THE SHADES !!!! 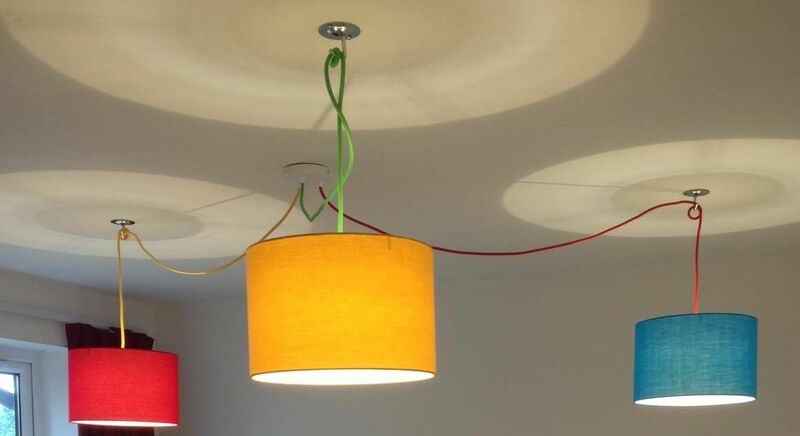 Here we have a 3 way Multi point ceiling fitting. 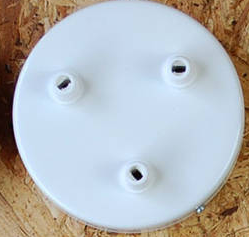 This allows for the replacement of an existing batton, or new installation, to allow 3 lampshades to be hung from one centre fitting. 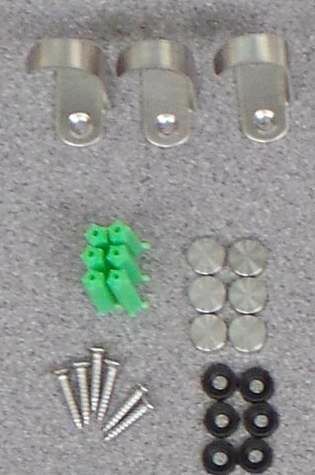 This is a KIT of PARTS that you need to create your installation. 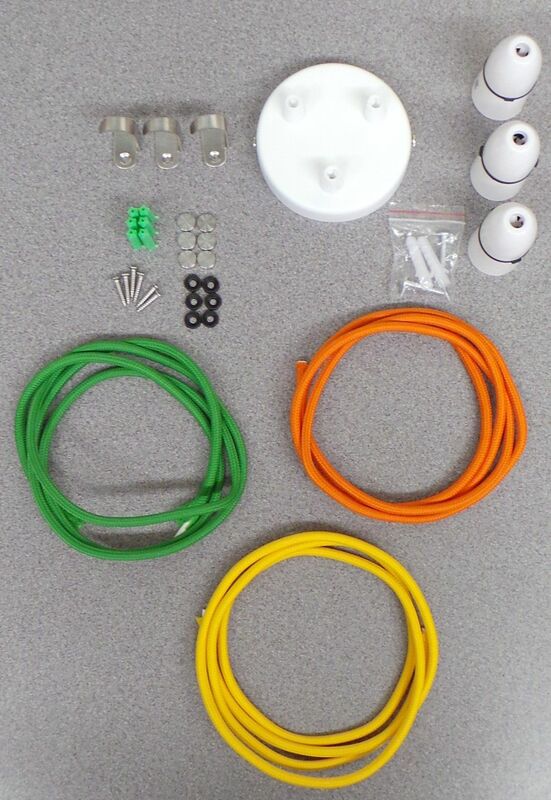 The assembly of the KIT should be carried out by a Qualified electrician. The kit DOES NOT contain any terminal blocks or such. Since the photo was taken we have sourced a new ceiling hook , which is a little more compact and presentable in design and shown in the photo's.